Nik Collection plug-ins are my “secret sauce” for creating images with impact after processing RAW files in Lightroom. Photography, like any other medium, is a craft. In woodworking, you produce a finished product through a serial application of sandpaper, working from coarse to fine. The best finish is only obtained after using the finest-grit sandpapers, sometimes even between coats of lacquer. So it is, too with photography. Your camera settings apply the foundation of the image, but they cannot refine the image in the same way your editing software can. Even seemingly small adjustments can be the difference between a snapshot and a gallery print. For years, my “secret sauce” has been to finish images with the “Big 3” Nik Collection plug-ins (Color Efex/HDR Efex/Silver Efex). For a limited time, my collection of PDF guides to the Nik Collection by Google are available for only $9.99 each. Or, you can purchase the set of three guides for only $24.99. No coupon code necessary! Each PDF guide is user-printable and also includes a set of installable custom presets for the Nik Collection plug-ins. *Special Note: These products contain multiple files and are delivered as a ZIP archive. To download the files to an iPad, you will need a free ZIP utility, such as iZip for iOS. Android users should consider using WinZip. Otherwise, download and extract the files to a Mac or PC and then transfer them to your tablet device. 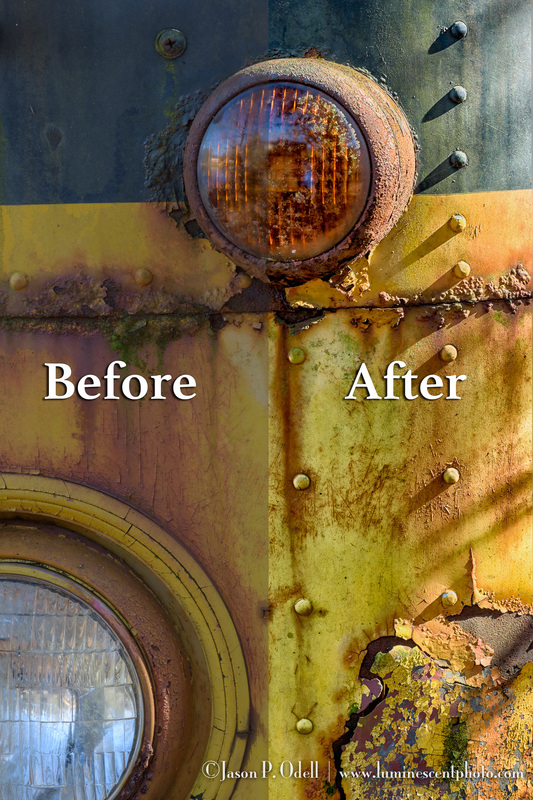 Unlock the secrets of Color Efex Pro 4 from the Nik Collection with Jason Odell. 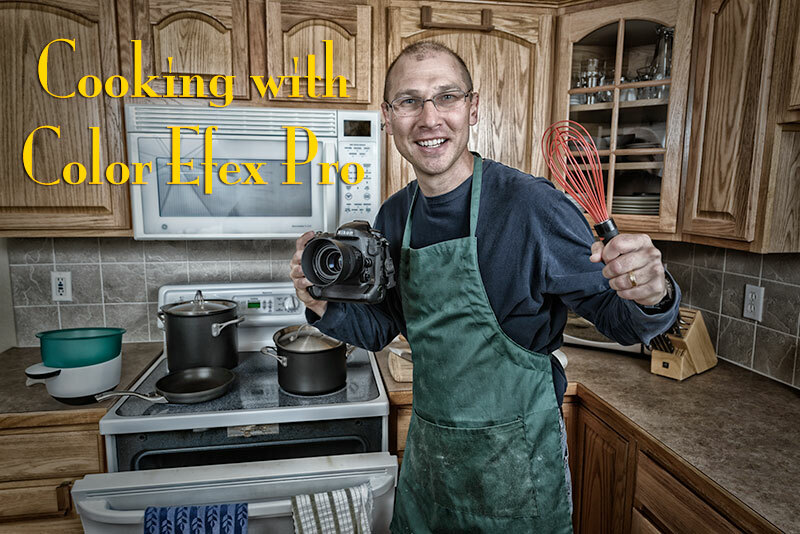 I’m pleased to announce the immediate availability of my latest video workshop, Cooking with Color Efex Pro. If you missed the live class, here’s your chance to sit down and learn the fundamentals of one of the best photo filter packages out there. I’ll walk you through how to run the plug-in from both Lightroom and Photoshop, and give insights on the best workflows for using this tool from Googles Nik Collection. Starting March 24, 2016, the latest Nik Collection will be freely available to download: Analog Efex Pro, Color Efex Pro, Silver Efex Pro, Viveza, HDR Efex Pro, Sharpener Pro and Dfine. If you purchased the Nik Collection in 2016, you will receive a full refund, which we’ll automatically issue back to you in the coming days. Nevertheless, Google continues to support this software, and I still think that it’s the best out there for certain applications. I use Color Efex Pro 4 all the time, and Silver Efex Pro 2 is still one of the best monochrome editors around. Viveza is incredibly useful if you are into digital infrared photography. All the Nik plug-ins feature Control Points for making local adjustments. 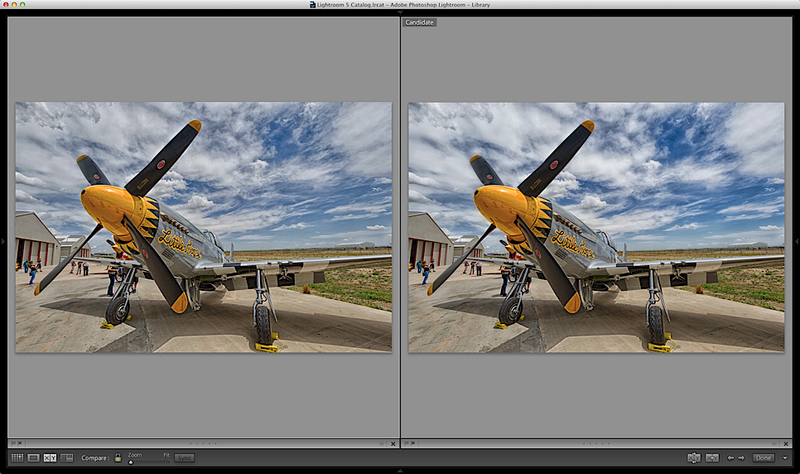 Download my complete guides to Color Efex Pro, Silver Efex Pro, and HDR Efex Pro here. 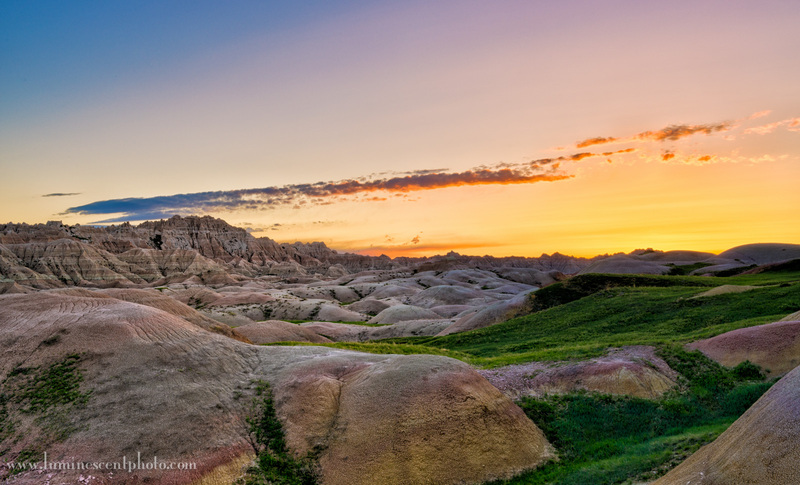 Sunrise at Conata Basin, Badlands National Park, SD. HDR image captured with a Nikon D800e and processed with the Nik Collection.